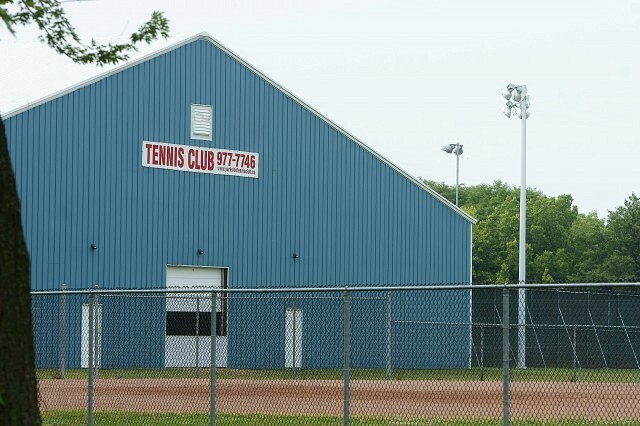 The Parkside Tennis Club at Jackson Park will be receiving a little bit of tender, loving care to update some facility aspects in advance of the 2013 International Childrens’ Games. The current tennis courts do not meet international tournament standards and must be upgraded before next August. The City of Windsor will spend $15,000 to replace the red clay court surface. Revamps to this facility, it is hoped, will also help Windsor-Essex attract the 2014 Ontario 55+ Summer Games.